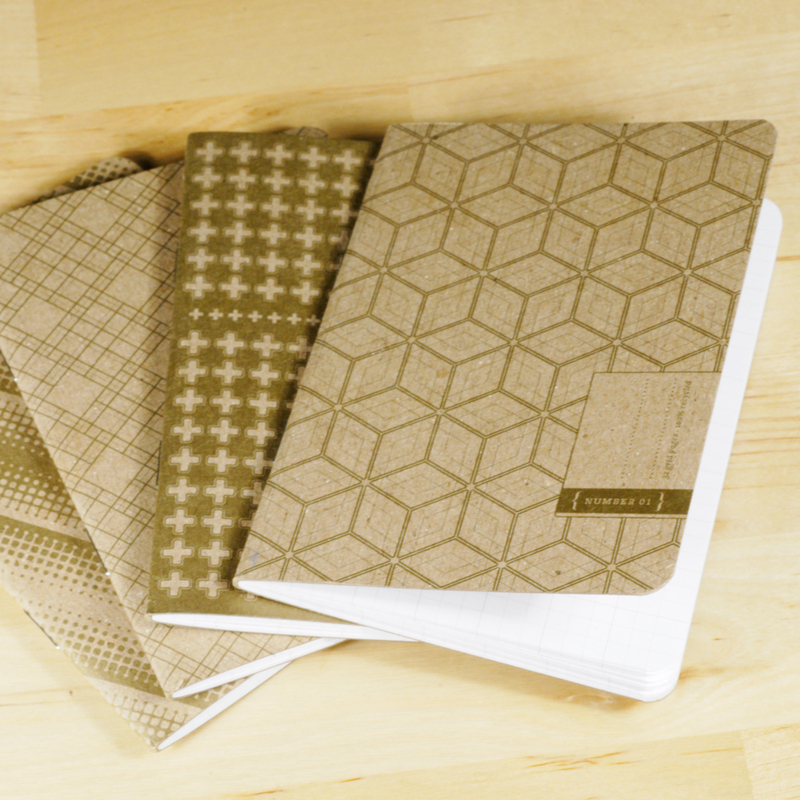 The Experts Agree | Notebooks! 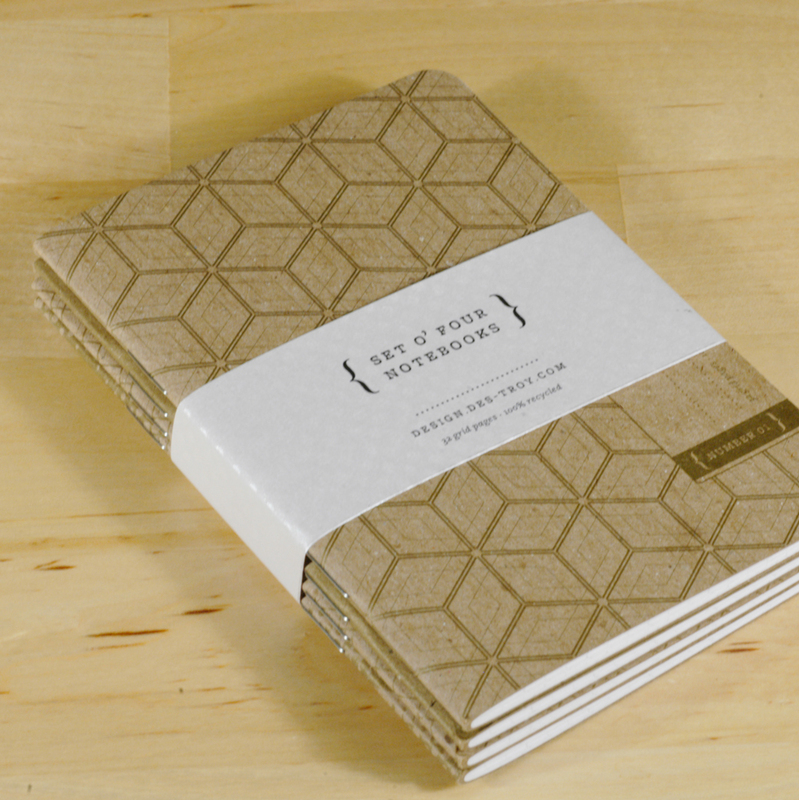 We are super excited about the latest addition to our etsy shop: notebooks! 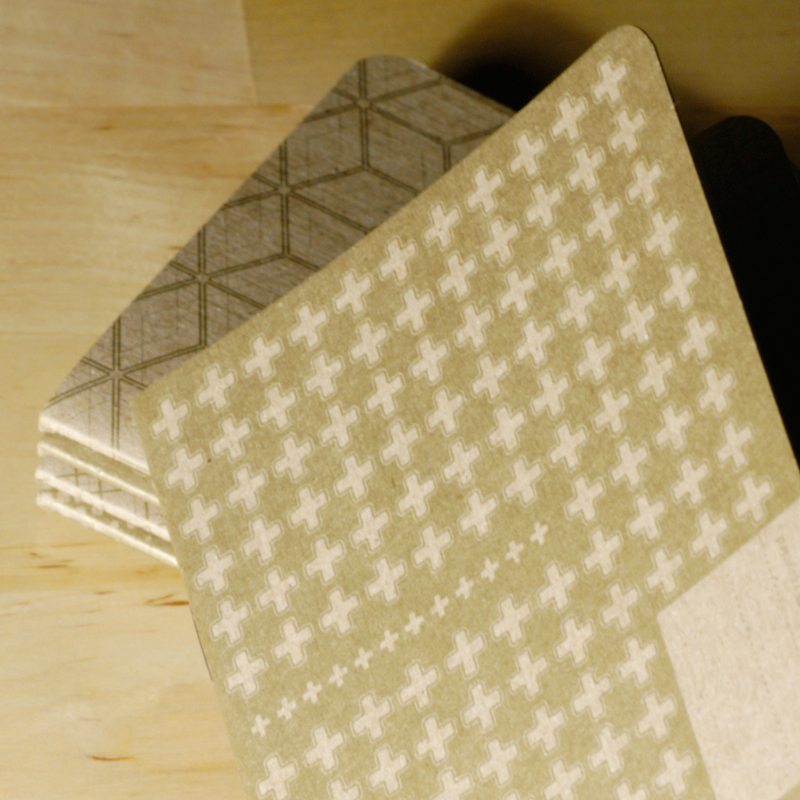 Grid-lined pages with shimmering gold-on-chipboard covers, they’re available in sets of four designs. At 3.5″ x 5″ they’re perfect for stuffing into a pocket, a purse or a stocking.